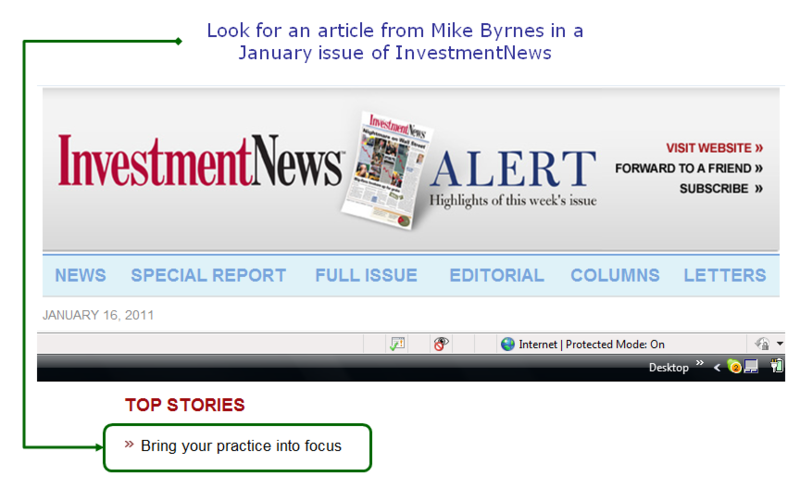 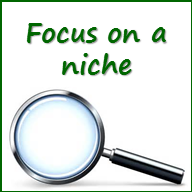 Mike Byrnes shares how to “Bring your practice into focus” in a recent practice management column in InvestmentNews. 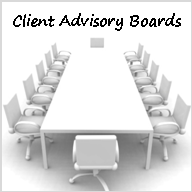 Those that listen to their clients’ valuable input will be much more successful improving their business. 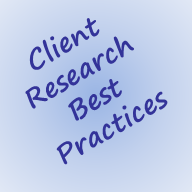 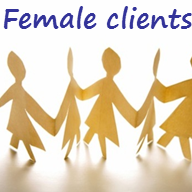 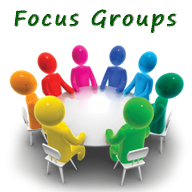 Contact Byrnes Consulting for help with focus groups or other forms of client research.